In a large kettle brown the above ingredients. Cook on low until potatoes, carrots, and cabbage are done. 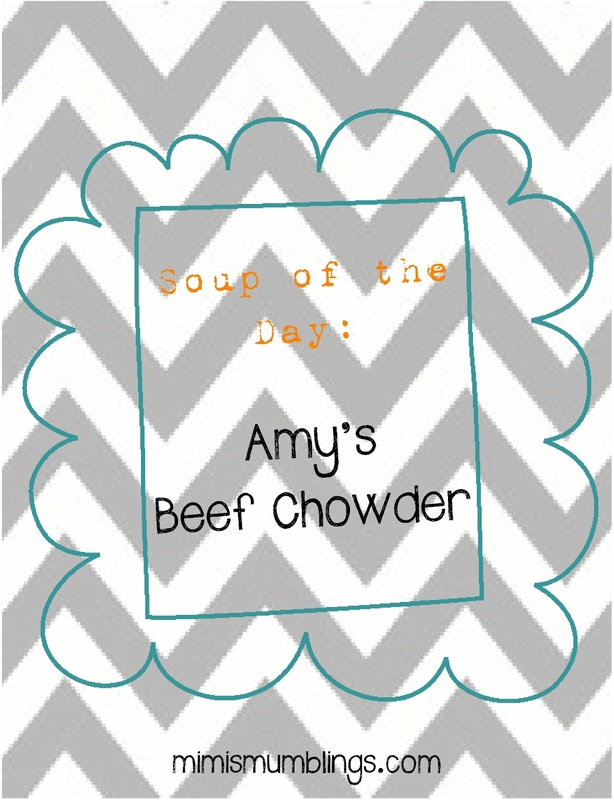 This makes a huge pot of soup and is even better the next day!! *Remember if you're out of ground beef in the house then just substitute 4 large baked chicken breasts, shredded! Equally as good! !